A few years ago, if you’d asked me about pilgrimages, I would have had to dig back into history. The word pilgrimage seemed archaic, more appropriate for Chaucer than the twenty-first century, and carrying a backpack for days wasn’t my thing. 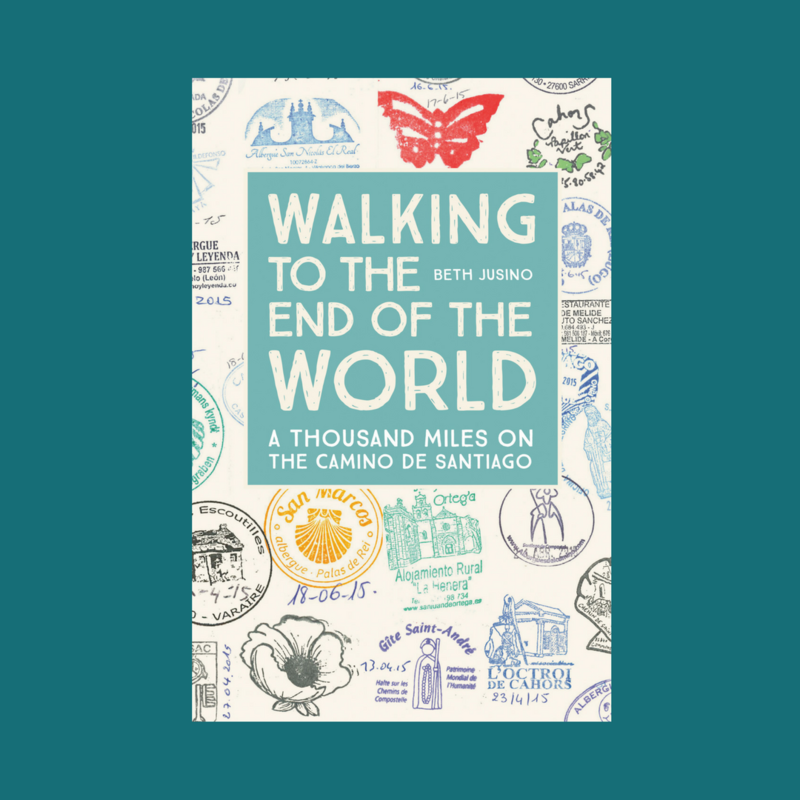 After I fell in love with the Camino de Santiago, though, the Baader-Meinhof Phenomenon* kicked in, and suddenly people were talking about spiritual or historical pilgrimage walks all over the world. I know a guy who’s helping to organize a new “contemplative trail” called the Camino Salvado in Australia. These are different than the traditional long-distance hiking trails that seem to wind across every beautiful place in the world (though some of them sound pretty spectacular, too). Pilgrimage trails, I came to understand, are journeys bound to the spiritual history of a place, and established for the mind as well as the body. It’s called The Sacred Door Trail. 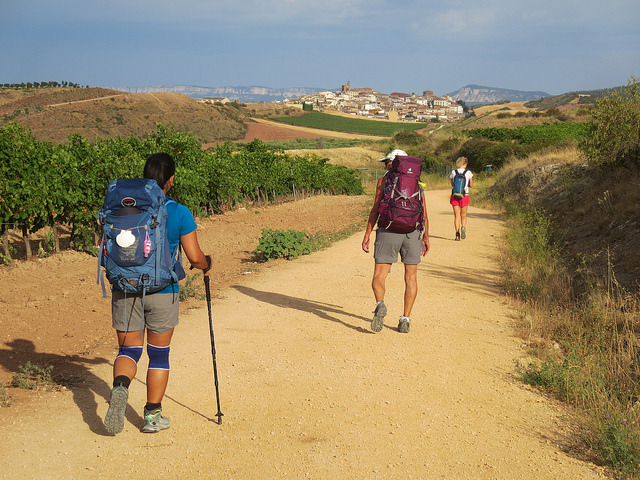 Inspired by a hike on Spain’s Camino de Santiago, in 2009 Weston started piecing together existing trails (including part of the CDT) into a loop route with the help of a coalition of local faith-based and indigenous groups. The trail officially “opened” in 2012 with a multi-faith ceremony, as well as a guidebook and website. But unlike many of the most famous pilgrimage sites—such as the Camino or the Hajj to Mecca—this trail is explicitly nondenominational. And it gets its sacredness not from the grave of an apostle or footprints of a prophet, but basically because Weston declared it so. Which, to be fair, strikes me as quintessentially American. The Sacred Door Trail appears to be a melting pot of ideas, derived and adapted from the histories and cultures of others but without a unique origin story. There’s no destination; the trail is a loop. It draws its spiritual authority from its own self-determination. It is a pilgrimage trail because it says it is a pilgrimage trail. Does that count? What makes something a pilgrimage? I’ll leave that to others to decide. Because there’s something else The Sacred Door Trail lacks: beds and bathrooms. This is a camping trip, at its core more like the AT or Pacific Crest (or, by distance, the Sunshine Coast Trail in BC) than the cultural trips of other continents. And there are some things I’m loathe to give up, even for an inward exploration of self and beliefs. I may be in the minority, though. According to The Sacred Door Trail’s Facebook page, they received so much attention after the Backpacker article came out, that they ran out of hiking guides. What do you think? Would you walk The Sacred Trail? What appeals to you, and what doesn’t? I need more experience camping, but if I had that, I would be totally open to hiking it one day. Why not?